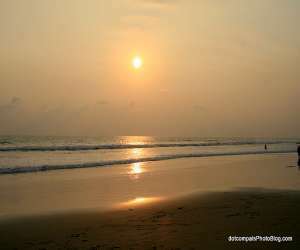 For traveler who is very much enthusiastic in finding a place where he can be relieved of all his fatigue and to take rest in absolute tranquility, this virgin beach is most suitable one. 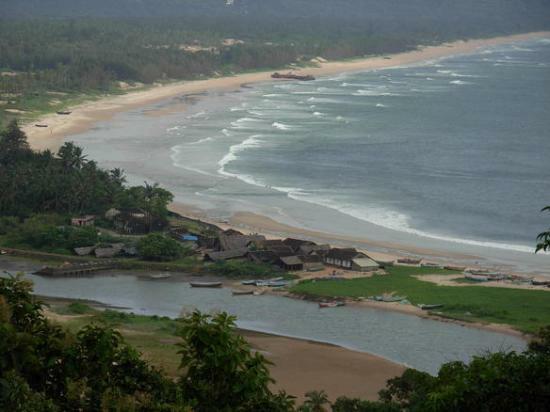 Vayangani is also a sea side village where one can share the frogrance of nature. Fruit bearing trees like mango, beetalnuts, jackfruit and coconut lend exotic greenery to the village. 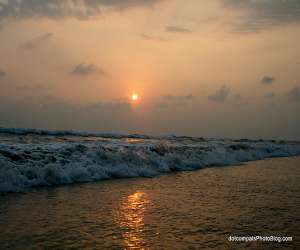 Hotels and Resorts are available near vayangani beach and vengurla. Dabolim airport in Goa is the nearest airport located at a distance of 100 km from Vengurla. Sawantwadi Railway Station is the closest station to Vengurla, lying 20 km away.